Home » ICO » Kroger, the 2nd-Largest General Retailer in the US Bans Visa Due to Its Excessive Fees — Time For Crypto To Step In? 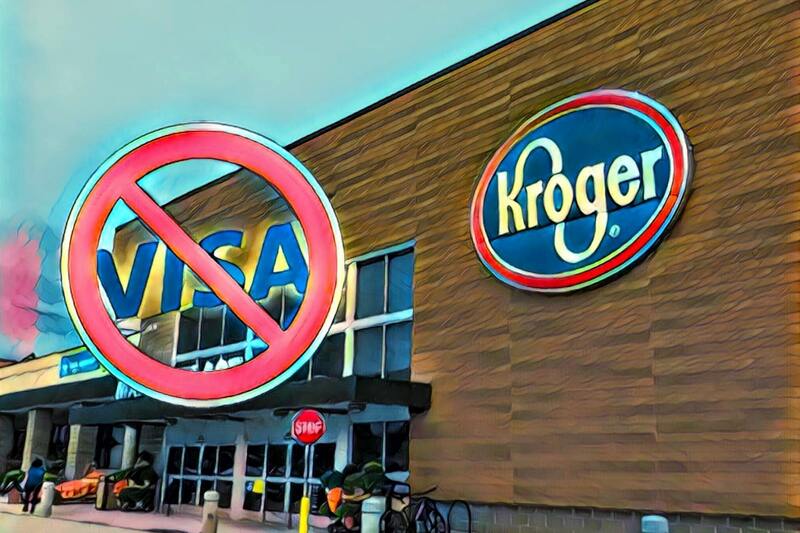 Kroger, the 2nd-largest general retailer in the US and owner of a major US grocery chain, has recently banned Visa from a regional supermarket to protest the payment processor’s high transaction fees, which currently stands at 1.51% + $0.10 per swiped consumer credit card. According to reports by Bloomberg, the retailing giant will halt Visa payments at hundreds of stores and fueling stations in April to further protest the global payments monopoly that is Visa. This negative press coverage for Visa has gone viral and opened up a window of opportunity for cryptocurrencies to shine with their rapid, low-cost payment solutions for everyday goods and services. Many people in the crypto community have allotted this Kroger news to highlight low-fee alternatives like Bitcoin’s Lightning Network for payments. However, in addition to Bitcoin’s Lightning Network, a shiny, new blockchain startup supported by Binance CEO Changpeng “CZ” Zhao could soon be a considerable rival Visa by bringing scalability solutions to blockchain technology. According to a Binance blog post published on March 6, Binance Launchpad will be supporting a blockchain startup called Celer Network, which is a testnet deployed solution that will purportedly bring internet scale to every blockchain. Per the blog post, Binance CEO CZ explained that scalability issues are what’s curbing mass adoption and preventing the blockchain space from flourishing. In an effort to solve blockchain scalability issues, CZ and his team have selected the Celer Network to be the next major project supported by the company’s venture capital arm, Binance Launchpad. Can Celer Improve Blockchain Scalability to Rival that of Visa? 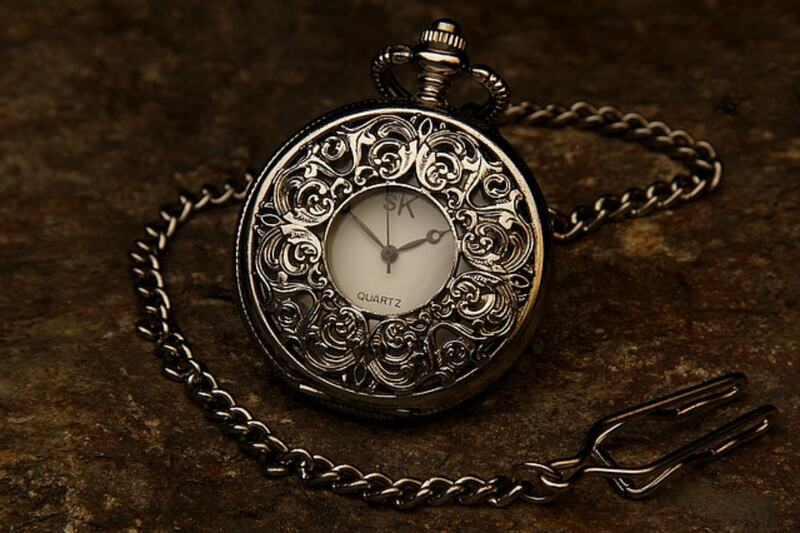 According to the Binance announcement, blockchain technology is, for the most part, too slow and sluggish. It’s not ready to take on and replace credit card payment processors like Visa, which can handle high transaction volumes. Celer Network, on the other hand, enables instant, easy, and secure blockchain transactions through its blockchain-agonistic, layer-2 scaling technology and crypto economics architecture. Therefore, the Celer Network has the potential to essentially turbocharge blockchain technology, making it scalable and fast enough to rival that of legacy payment systems like Visa. Perhaps in the near future, retail giants like Kroger will be able to adopt blockchain payment options that are enhanced through the second layer scaling solution of the Celer Network. What do you think about the Celer Network, the new blockchain startup supported by Binance? Does it have the potential to rival Visa and enable blockchain payments? Let us know what you think in the comment section below. ← Trust Wallet Review – Why is Binance’s Trust Wallet Special? Block.one CEO Addresses Impatient EOS Community: "Great Things Take Time"